Accounting and financial management is an important part of the general compliance regulations applicable to companies in Bahrain. Failure to keep up-to-date financial accounts or to submit the annual returns results in fines and penalties for the business and can have a negative impact on the business overall. In order to avoid these events, investors who are interested in company formation in Bahrain can work with our team of accountants from the start. Our accounting services in Bahrain include bookkeeping services, financial statements preparation, payroll services, accounting consultations, and many others. We adjust the services we provide based on the size and the particularities of our client companies and our team works to solve any queries and financial issues as easiest as possible. - Bookkeeping services: outsourcing bookkeeping is a common practice among small and medium companies that do not have the resources to handle these in a distinct internal department; our service include the reparation and the orderly maintenance of the company accounts. The process is also very useful in reflecting the true economic situation of the company at any given point. - Financial statement preparation: we can help company owners in Bahrain complete and submit the annual financial statements; when needed, we can also provide the auditing services and we can guide you throughout this process when needed. 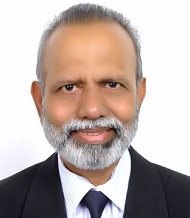 - Taxation consultancy and reporting: currently, Bahrain has a low tax regime, however, it is expected that it will implement the Gulf Cooperation Council VAT Agreement; should this change take place, our team of accountants is ready to help companies comply with the Vat reporting and filing requirements; we also provide complete accounting consultations as well as financial reporting advice. - International taxation: our team is also ready to help any foreign investors in Bahrain who need more information on the applicable tax principles and how the double tax treaties, approximately forty of such agreements, can influence the manner in which their business is taxed when they derive income both from Bahrain and from another signatory state. - Reporting: whenever needed and as requested by company owners, our team can provide a complete accounting report that will reflect the economic reality of the company in a visual and understandable manner; based on this presentation, investors will be able to make sound business choices. By working with our team of accounting specialists in Bahrain, investors can make sure that they comply with the ongoing regulations according to the type of company. The tax year for companies is the same as the calendar year in most cases and a penalty of 1% of the tax liability applies for every 30 days in which the return remains outstanding. 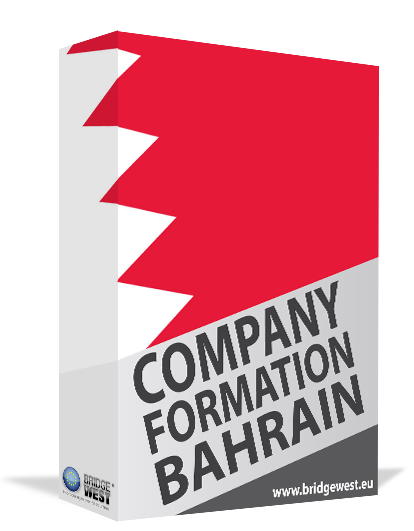 Investors need to consider the compliance for a corporation as soon as they decide to set up a company in Bahrain. Our agents can provide more information on the different requirements that apply according to the field in which the company activates, for example, the filing requirements for companies in the oil business. Our team can provide specialized accounting packaged according to the business field in which your company operates. Alternatively, we have prepared a set of these packages, from a starter and a basic set to a pro and a premium accounting package. Accounting and financial advisory services can be of utmost importance to a business, especially when the investors interested in company formation in Bahrain are not accustomed to the local requirements and regulations. Our team of accountants and agents who specialize in company registration in Bahrain provide complete solutions to company owners and to those who are just starting a business. We work with a number of accounting systems and software, tailor our services, and packaged according to the needs of the company and more importantly its size. 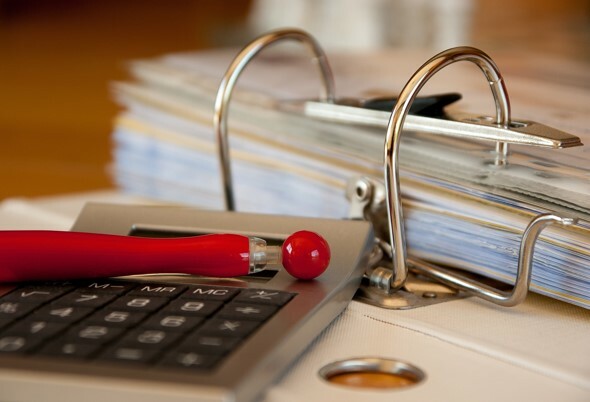 We offer accounting services and guidance to small and medium or large companies alike. For complete information about the accounting services we offer, as well as for assistance when you set up a company in Bahrain, please do not hesitate to contact us.